Sometimes it is the treatments that you don’t receive that are the most important. 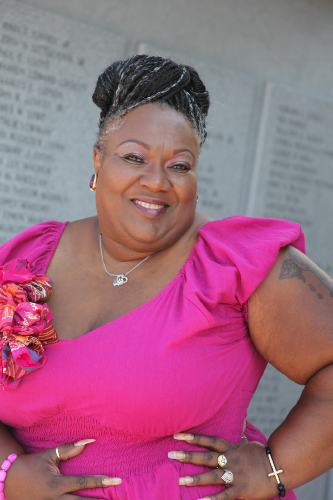 As a sixteen year survivor of breast cancer, October’s Survivor of the Month, Yolandra Shipp, knows this well. Early detection is the most important factor to which Yolandra attributes her survival. It was during a routine breast exam with her physician that Yolandra discovered a lump in her right breast. Immediately she knew that from that moment on her world would be very different.